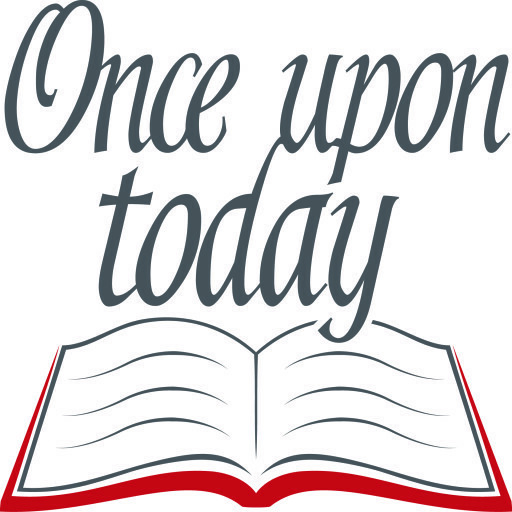 Here you can find additional information about the methods used during “Once upon today” as well as links to other interesting material. 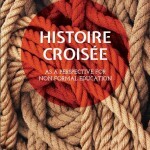 Many of the methods used in our training are described in detail in a recent publication by the Kreisau-Initiative and the Krzyzowa Foundation: “Histoire croisée as a perspective for non-formal education” (2016). You can either download the handbook as a whole (pdf, 13 MB) or read about each of the methods individually in the pdf files below. A place and its narratives: The story of a place can be told in different ways. Participants split up in three groups. 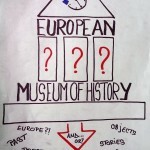 They discover the place through the perspective of different historical experiences. 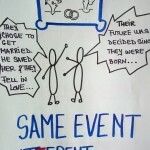 They then come together in small groups of three people, inform each other about the story they have learned during the day. In Krzyżowa, for example, at least three predominant narratives can be discovered: the history of resistance against the Nazi regime (Kreisauer Kreis), the opposition movements in Eastern Germany and Poland against communism, and the Polish-German reconciliation process leading up to the Mess of Reconciliation with Prime Minister Tadeusz Mazowiecki and Chancellor Helmut Kohl in 1989.
challenge taboos and analyse various narratives related to this topic. 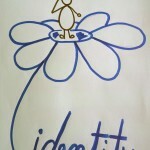 It was originally designed by Jolanta Steciuk from the Young Journalists Association “POLIS”. 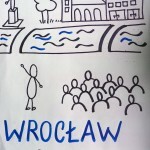 Similarly to the previous method, participants go for a walk in Krzyżowa, take pictures and make observations through the lenses of specific perspectives. 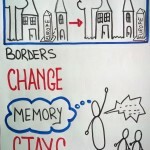 Read more in the pdf: Borders change, memory stays. 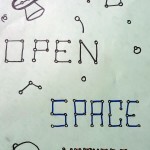 Open Space: In an open space, all members of a group have the possibility to initiate a session on any subject that they are interested in. In this way, they can discuss open questions or project ideas, learn from the experiences of others or offer a workshop. As participants have various backgrounds, they bring a lot of expertise including methods for non-formal education or social work, journalism and digital storytelling, experiences in running a museum or conducting projects on oral history. “A history of the world in 100 objects” by the BBC, a joint project with Neil MacGregor of the British Museum. “With wings and roots”, a transmedia, transnational community project that is reimagining belonging beyond traditional borders. “Don’t ask where I’m from, ask where I’m a local”, TED talk by Taiye Selasi. “The danger of a single story” TED talk by Chimamanda Ngozi Adichie. You may also want to listen to a podcast interview about the project (in German language only).